Consider a gift to one or more of the funds established by individuals, families, businesses, and charitable organizations that want to help our community thrive. Or, create your own endowment to support your favorite cause. You have a variety of giving options. We accept many types of outright gifts including cash, credit card gifts, marketable securities, real estate, life insurance, and charitable IRA transfers. Click here to give now right through our website. Writing a check is the simplest way to establish a fund or give to an existing fund. 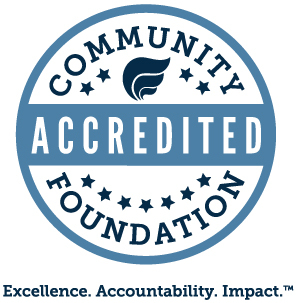 For convenient giving of stock and other securities, Cumberland Community Foundation has accounts at many major brokerage houses. Call (910)483-4449 for instructions. Gifts of appreciated securities (stock, bonds and most mutual funds) may provide special tax advantages, such as avoiding capital gains taxes. Check with your broker or financial advisor to choose the best securities to donate. We can accept a gift of a house or other personal residence, farm, commercial building, and income producing or non-income producing land. Often a gift of real estate you have owned for more than a year entitles you to special tax deductions. Check with your financial advisor to decide the best assets to donate. 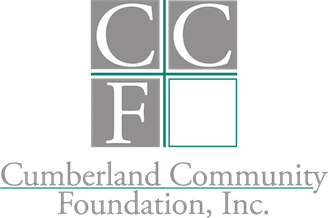 Consider naming Cumberland Community Foundation as the owner and beneficiary of an existing or new life insurance policy. You may receive an immediate tax deduction for the cash surrender value of the policy. Gifts payable to CCF may cover premium payments thereafter. The death benefit of the insurance policy may create a new fund that you designed or be added to an existing fund at Cumberland Community Foundation. It is easy. Just call us for an explanation of how it works.